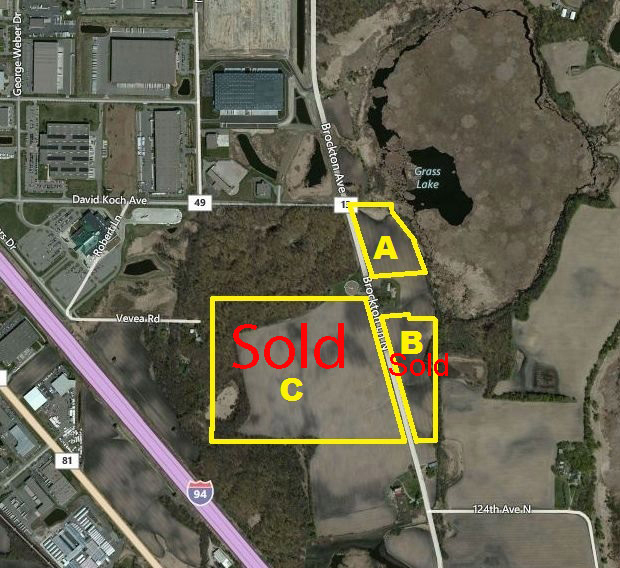 10.58 acres of Limited Industrial land on Brockton in Rogers, MN. Located in Rogers, MN. 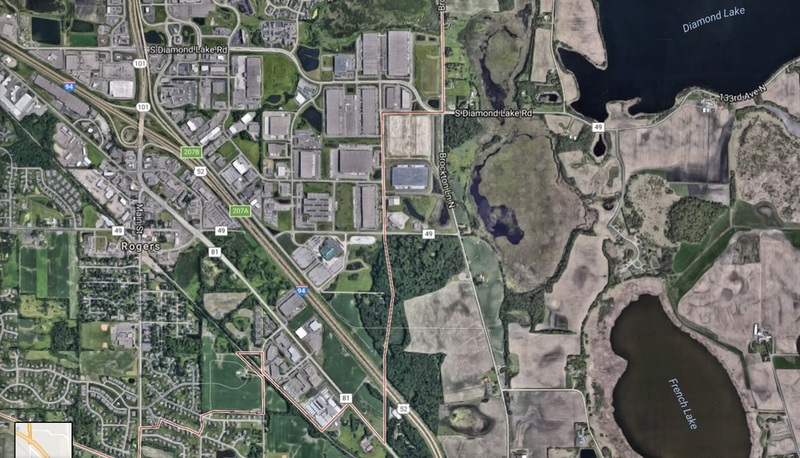 Freeway access with Improvements on Brockton /81 and the I94 interchange. Municipal Water and Sewer available.